We at Aimax Provider work with creativity. 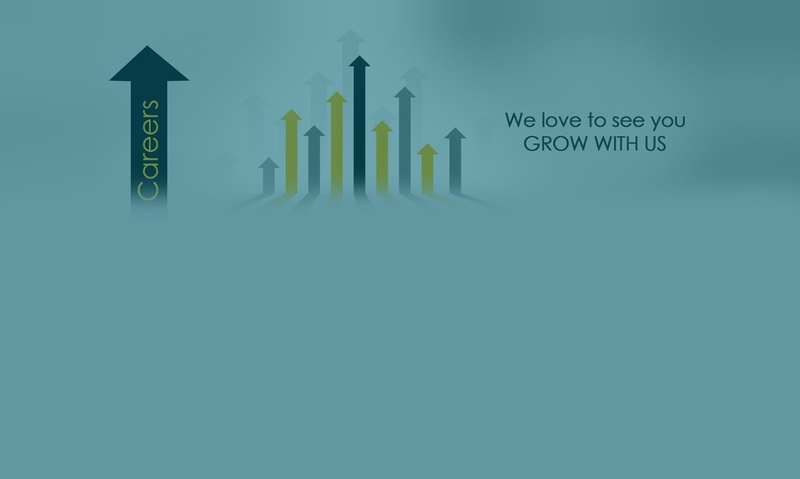 Our professional teams bring up with innovative idea and guarantee your business growth. Working together with great prospect discovers best brains in the industry. To succeed here, we process the core thought of your mind and should work with a dedicated team to deliver the best. Here you will get to know the creativity, Programming skills, designing capability and concept with unique style which will build up to grow your knowledge and ideas for your future. Desired Candidate Profile: If you believe yourself to think beyond the box and write out of the suitcase, And your designing/programming skills is as sharp as the writer’s sword, thereby rowing it to reach the destination is far & wide. If your answer is yes, Welcome to aboard! You can forward your resume to info@aimaxprovider.com with your current and Expected CTC.